7 smart space-saving tips you surely need to consider! 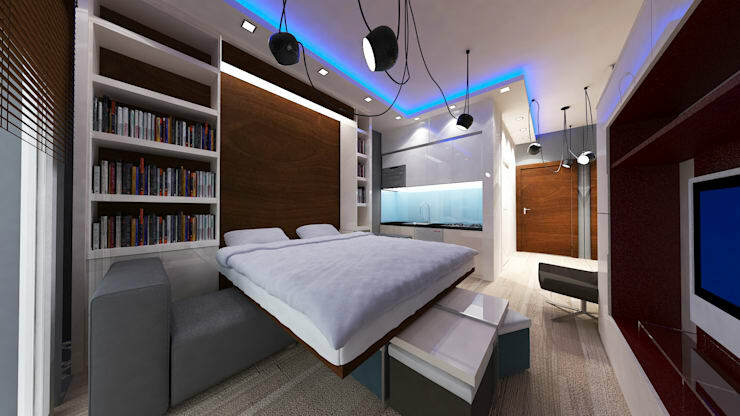 Nowadays, a lot of Filipino homeowners who are living by themselves or are starting to find a new home are thinking of practical ways to optimize space in their residence. While lots of areas are getting pricier, homeowners need to think of smart tricks to save spaces and make furniture multi-functional. Check out these 7 tips you can definitely copy for your small home! 1. Choose round tables, not rectangular. The shapes of your furniture actually help the saving of space in your house. In a small dining room, it is better to choose a round table rather than a rectangular or square table as this takes up less space. 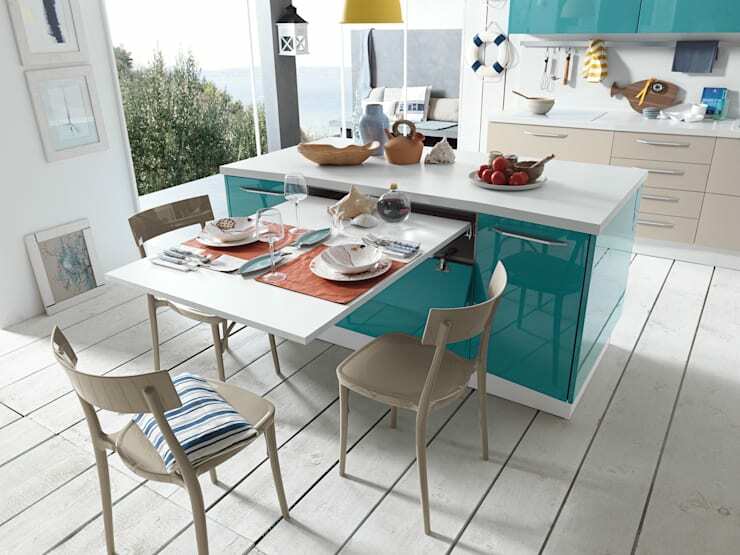 Use simple dining chairs so that you can push it towards the table to save more space. 2. Install a built-in folding table. 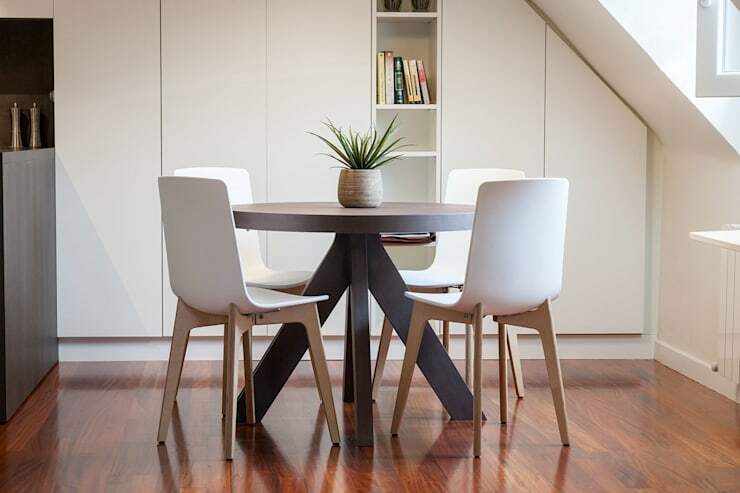 Round tables are great space-saving ideas you can use in your dining area, but why not be more innovative and install your own table that can be folded and hidden away? This smart and stylish design by Atim Spa features a kitchen island that also acts as a small dining area. It keeps a hidden table that is very convenient and easy to use! 3. Place furniture near the walls. To create a more spacious area in your home, keep all furniture and other interior structures stuck close on the walls, leaving the center area empty. This makes any room a thousand times wider! 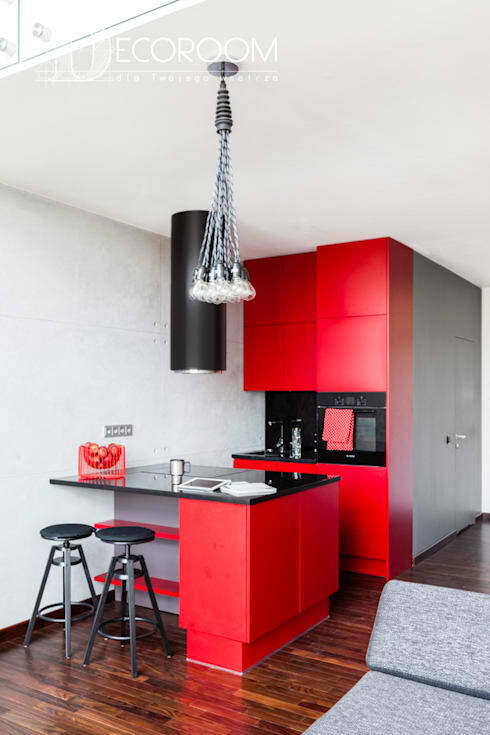 This contemporary design boasts a small portion of the kitchen placed in the corner of the room. This has to be the most common trick any homeowner should know. Mirrors has this power of creating an illusion that ultimately doubles any space! 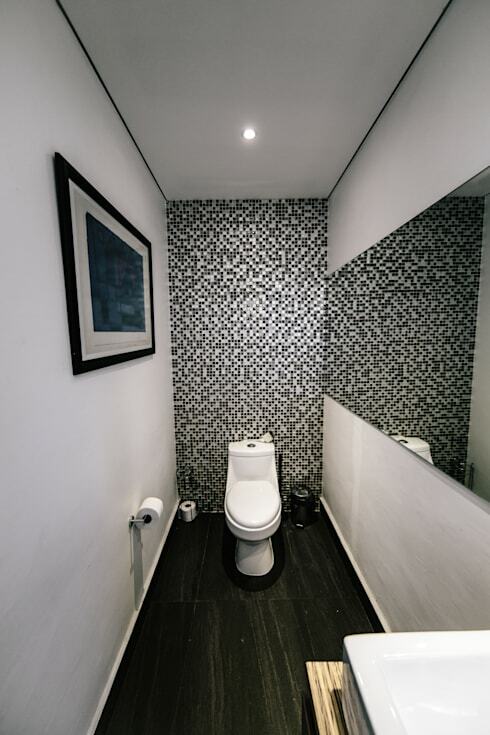 Even the narrowest of bathrooms can appear bigger with the stylish use of a wide mirror. 5. Opt for a Murphy bed. For those who are not familiar with a Murphy bed, this is a space-saving type of bed that is hinged at one end to store vertically against the wall, or inside a closet or cabinet. It can also be called as a wall bed, pull down bed, or fold-down bed. Call it whatever you want but it will always be a great trick to optimize the space in your room! 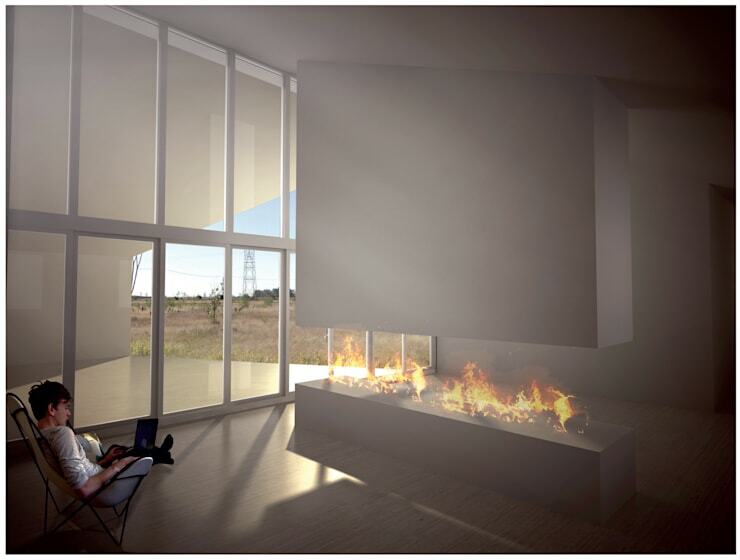 What better way to widen up your spaces other than keeping the elements of your minimal? Using a minimal approach to interior designing makes the room a lot more airy, open, and spacious. It creates a perfect blend of clean lines and palette that don't overcrowd the room. For the minimalist aficionado, here are 7 secrets to creating a minimalist home! 7. Incorporate storage with display. Get more creative with multi-functional ideas in your interior design! 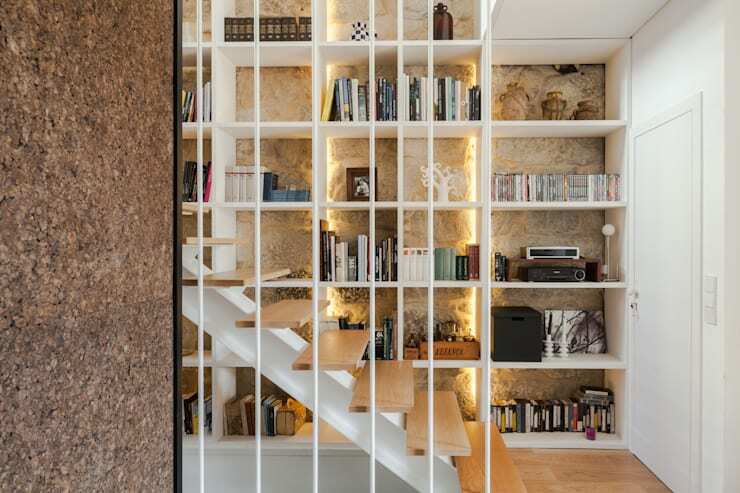 Floret Arquitectura showcases a striking wall shelf where it acts as storage for books and other valuables, but also provides aesthetic appeal to the room.